Simply put, your website needs to stay in sync with both your company and the internet. If you website is no longer easily found, navigated, viewed, or accurately representing your Torrance company, it’s time for makeover. TAP Solutions offers website updates and redesign services that will freshen up your company’s look, put you back on top of the search engine lists, and keep your website working compatibly with new technology. If any of the above situations applies to you and your Torrance company, it is time to contact TAP Solutions to update and/or redesign your website. Great reviews on Yelp, Google and elsewhere on the net are must haves to bring you to the forefront today. TAP Solutions can help you add your positive reviews and endorsements to your website. We can also provide guidance in how to ask your customers to post reviews on Yelp. On-line reviews act like the old fashioned word of mouth advertising. Your Torrance company’s reputation needs to shine on-line. A fresh, healthy website is just as necessary as a breath of fresh air. TAP Solutions is here to help you and your Torrance company breath deep and rise to the top of the search pages. If you even so much as think you might need to update your website, you probably do. Just ask TAP Solutions to review your site and we’ll provide you with a professional opinion and options for a reasonable price. 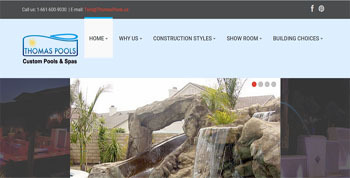 Affordable Website Redesign Company In Torrance CA. 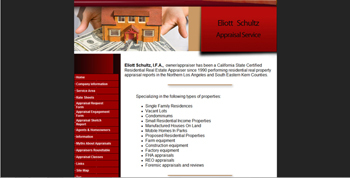 Affordable Website Redesign Firm in Torrance CA. Professional Affordable Web Design in Torrance CA.